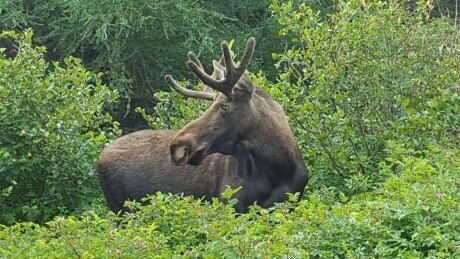 Officials at the Ministry of Natural Resources and Forestry are asking for the public's feedback on how to improve the province's moose and other big game management. 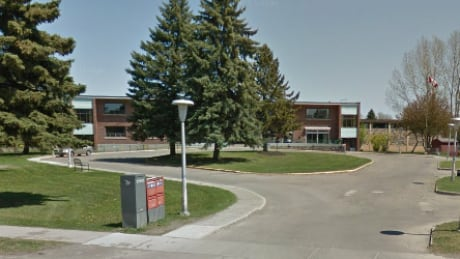 Two people charged over repeated anonymous threats at Thunder Bay high schools have been released from custody under strict conditions following a bail hearing on Thursday. 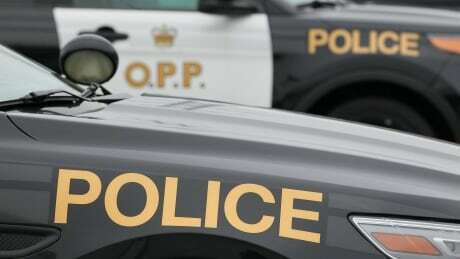 Ontario Provincial Police in Dryden have confirmed the identity of the deceased person who was located near the vehicle of a missing 39-year-old woman. 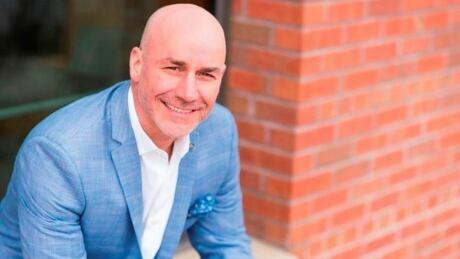 After more than 13 years as the executive director of the varsity men's hockey team at Lakehead University, Jason Mallon is stepping away from the university. 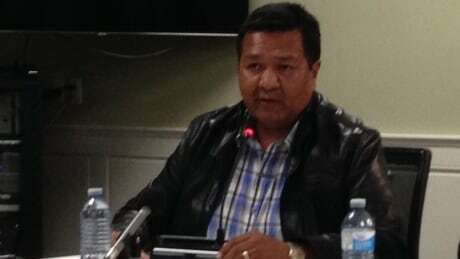 The chief of a northern Ontario First Nation says an ongoing project to build an all-season road to the community will help in many ways. 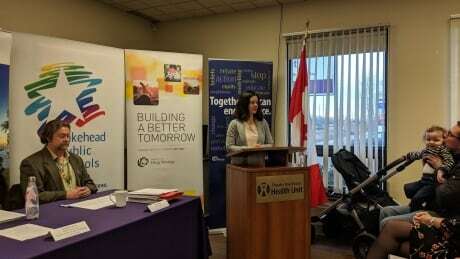 The Thunder Bay District Health Unit (TBDHU) announced Wednesday it is receiving $995,000, over five years, from the Public Health Agency of Canada to implement a school-based, skills-focused, healthy relationship program aimed at preventing teen violence and related risk behaviours. 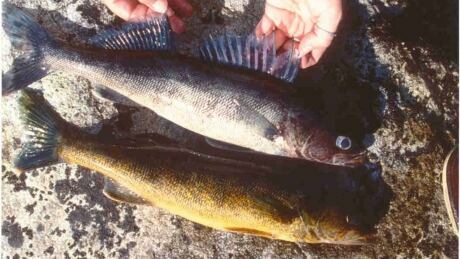 Study into an unusual form of the common walleye, that is blue in colour, has revealed some interesting traits that could make it important to medical research. 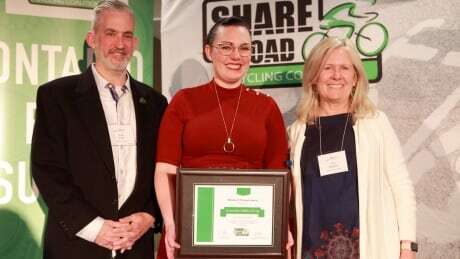 City councillor Shelby Ch'ng is celebrating an award for her efforts in promoting safe and active transportation in Thunder Bay, Ont., earlier this month at an annual Ontario Bike Summit conference. 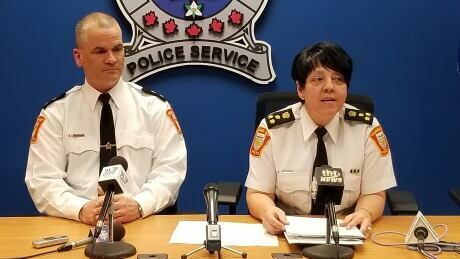 Two people have been arrested in relation to the ongoing anonymous threats against Hammarskjold High School, the Thunder Bay Police Service announced Wednesday afternoon. 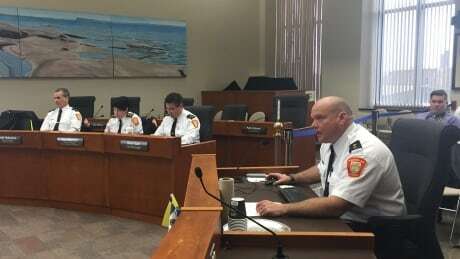 More foot patrols by police and the increased presence of other social service groups seems to be improving safety around Thunder Bay's many waterways, according to a report released Tuesday at the monthly meeting of the northwestern Ontario city's police board. 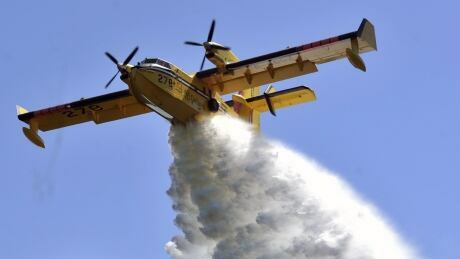 The Progressive Conservative MPP for the Kenora area says the province will continue to free up the necessary money to fight wildfires as the Ford government has come under fire from some federal Liberals over the emergency forest firefighting budget. 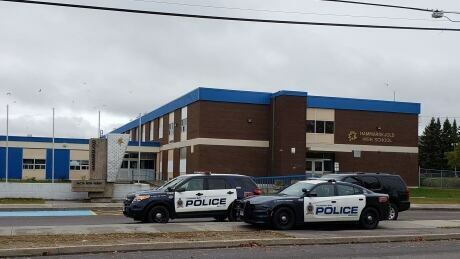 For the first time in one week, students at Hammarskjold High School are in classes on Wednesday morning, with police officers surrounding the facility for the entire day. Projects by Coleman Hell, the Honest Heart Collective, Greenbank and filmmaker Michelle Derosiers are among the nominees for this year's Northern Ontario Music and Film Awards. The annual celebration that showcases various cultures in northwestern Ontario is just around the corner but organizers are worried that there might not be enough volunteers to help make the event run as smoothly as they hope. "Fourteen threats have been made against our school in the last nine weeks," school council chair Cheri Lappage told the audience Tuesday night. "For all of us, this situation has gone beyond the point of frustration. This is absolutely maddening." 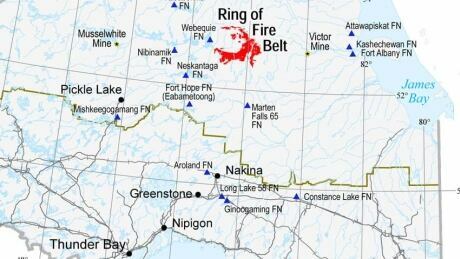 Ontario's proposed revamping of legislation that dictates development in the province's far north doesn't do enough to protect the rights of First Nations and will likely lead to "renewed conflict" with Indigenous communities, according to an environmental law expert. Health and substance use experts in Thunder Bay, Ont. 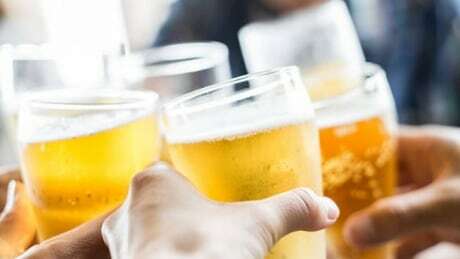 say the convenience of looser alcohol rules will be outweighed by the potential harms. 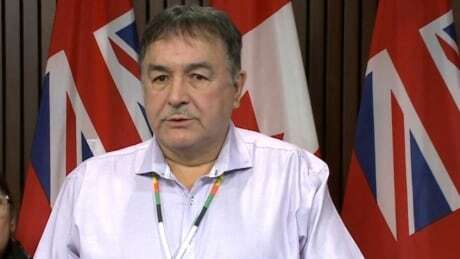 New jobs could come through the First Nation's involvement with the East West Tie Line Project and through an initiative to build a new long-term care facility, Peter Collins said. 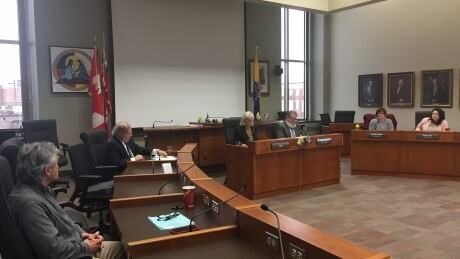 After some "intense" governance and cultural sensitivity training, it was announced Tuesday that members of the Thunder Bay Police Services Board regained their voting rights.